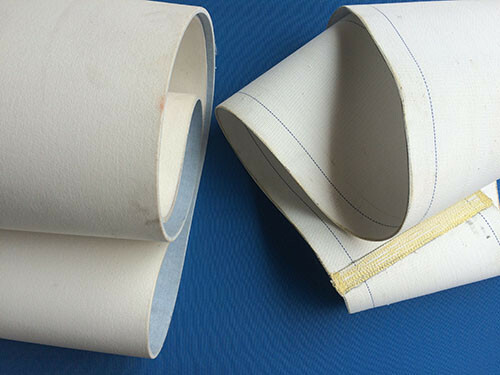 Our battery Pasting Belt Material is 100%polyester fiber&special belt glue,and needle it into seamless paste tape. 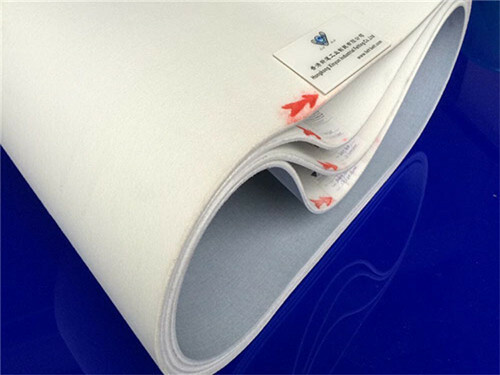 The entire circle is the same thickness, high smoothness and uniform size. Each belt can be smeared more than 500 thousands.